Data is revolutionizing the way we all do business. Every business is now a data business and needs a robust Data Strategy. However less than 0.5% of all data is ever analysed and used, offering huge potential for organisations when trying to leverage this key strategic asset. What is the value of your data and how does it generate business value? Data Strategy, by bestselling author Bernard Marr, provides a clear blueprint showing what organizations need to do to define and execute an effective plan for one of their biggest strategic assets: data. ensure you have an effective security and governance system in place to avoid huge financial, legal and reputational problems. 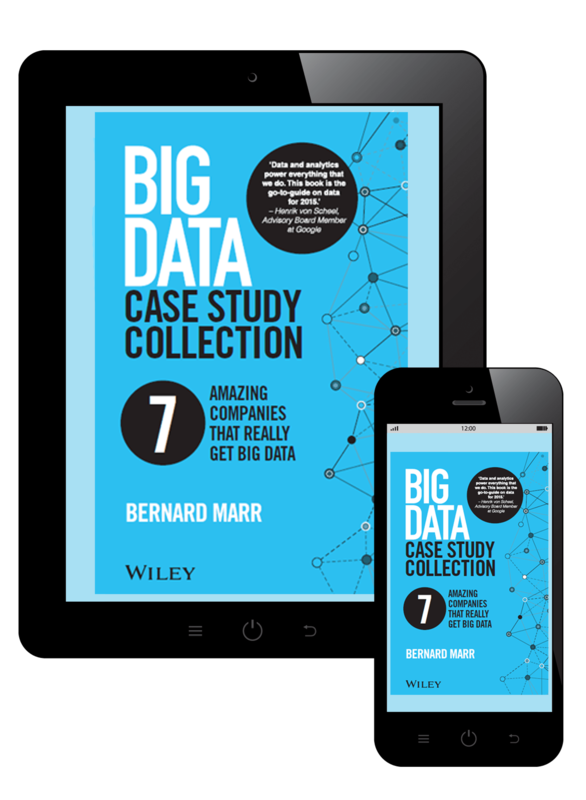 Illustrated with case examples of organizations such as Walmart, RBS, Google and NASA, Data Strategy will equip any organization with the tools and strategies it needs to profit from big data, analytics and the Internet of Things. 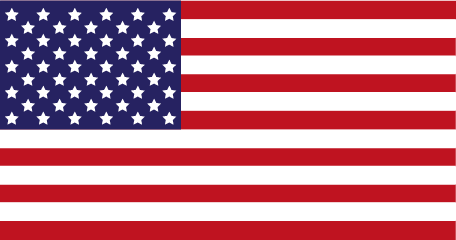 Algorithm will control every aspect of our lives. This book is the 2017 how-to-guide to take advantage of data to outthink, outcompete and outperform. If you're a person in charge of data strategy for your company, but still struggle to articulate the size of the task and subsequent reward for building a data driven culture, this book can help provide a well round pulse on the change that is happening in business today, and arm you with the beginning of a structure to tackle it. Data Strategy isn't just for data people: Bernard Marr shows that a Data Strategy deserves attention on the same level as a company's marketing, customer, product, and talent strategies. In my experience, a data strategy is critical to the success of all of these efforts. 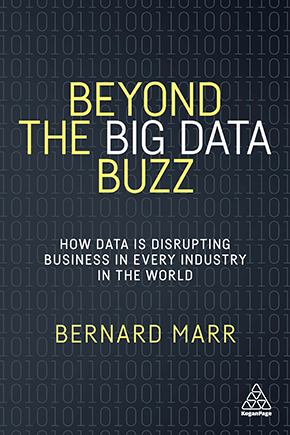 I believe Bernard's book is a valuable starting point for developing your data strategy. 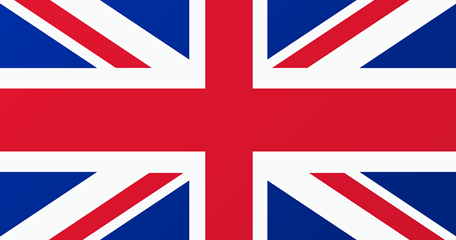 I found it brought together a number of lessons I've learned. If you've never developed a data strategy, it's worth reading twice. As we enter the Fourth Industrial Revolution Marr tells us that it will be those companies that view data as a strategic asset that will survive and thrive. He helps us understand how data can improve decision making, improve operations and can be monetized in products or services. 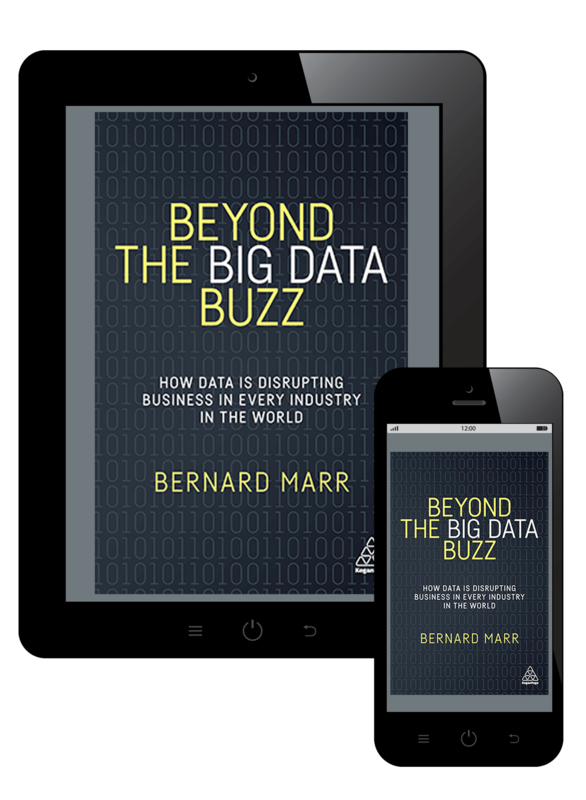 His latest book is both a reference manual for all aspects of understanding Big Data and a guide to how to use it to create value in any organisation. Whatever your view of the increasing use of data and automation, Marr's expertise will help you shape your own future using data. A clear, concise and exciting road map for maximizing value from data in today's hyper competitive business landscape. Bernard has a rare ability to make complex topics understandable for even the least technical among us. Bernard's insights in Data Strategy are invaluable because he truly understands how to create a comprehensive data strategy and importantly, how to explain it to others. I highly recommend this book to anyone seeking a practical guide to the world of big data. Leveraging data to drive competitive advantage has shifted from being an option to a requirement, and Bernard provides a comprehensive roadmap for leaders focused on mapping and assessing their journey. His range of case examples, spanning the Digital Natives to small businesses, are engaging and informative, reinforcing the importance of starting from a business orientation. This should help readers accelerate business value as well as navigate the crowded landscape of technology, support and data options. 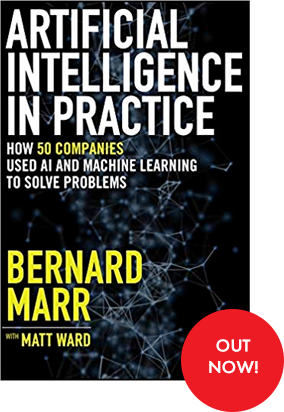 Marr provides a sound, thorough overview of the key elements that shape data strategy, and he weaves in compelling real-world examples that highlight the importance of building a data-driven business to excel in today's data economy. 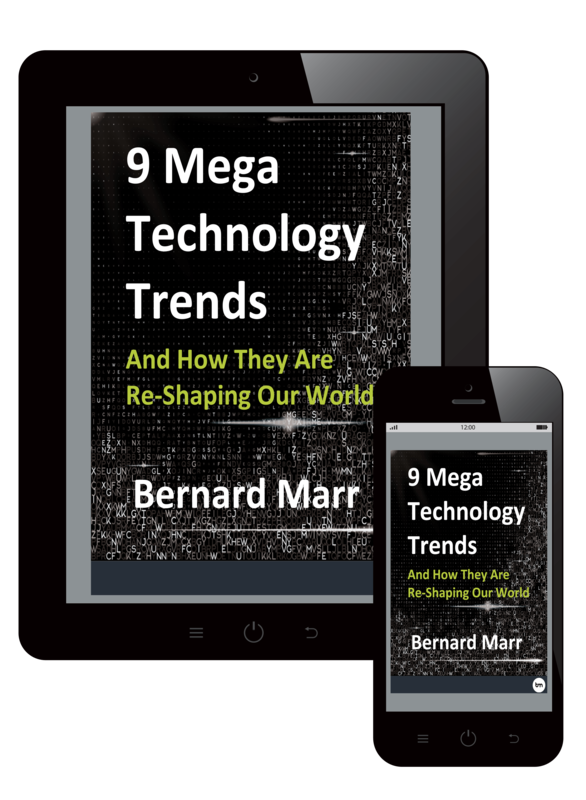 Bernard hits the pulse of one of the largest transformations impacting all businesses with this book. Having a robust data strategy and data science roadmap has become an essential part of every organization's DNA. This book provides a roadmap on how to get there with key insights from leaders in the space. 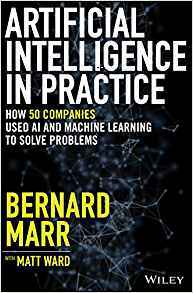 Bernard perfectly distils the need for well formulated business questions in a time when virtually anything can be measured and analyzed.